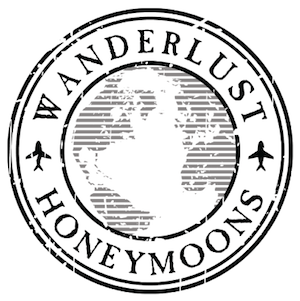 We are the original adventure wedding and honeymoon planners. Our background: A seasoned team of wedding planners and photographers with decades of experience under our belt. Offering personalized EXPERIENCES (not just a “honeymoon”) in the offbeat areas of the world is our mission. So whether you’re thinking of having a simple yet adventurous honeymoon in Iceland or a luxury honeymoon in a private location we can uniquely design both! READY TO PLAN YOUR HONEYMOON?